Any solar panel system is only as efficient as its weakest part. The importance of inverters is often overlooked during the design stage. Here’s our quick guide to getting the best out of them. 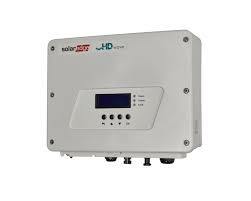 It’s easy to choose the wrong inverter that will reduce the yield of a Solar PV system. Voltage and current ranges vary from inverter to inverter. You may have one installed that appears to work fine, however when either the voltage or current reaches extremes of light levels or temperature (this affects the solar panel’s voltage) then your inverter may not be able to generate as much as it should. 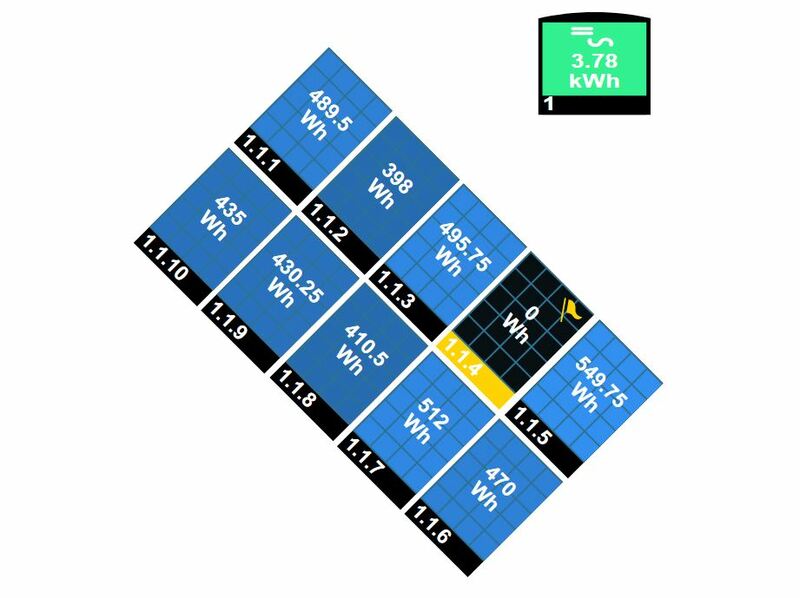 Using software like PV Sol takes in to account variations in different solar panels and local weather conditions. Both of which will affect your choice of inverter. 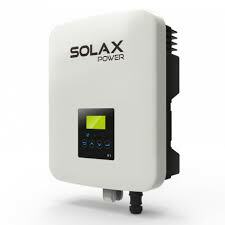 to maximise the available energy being generated from your panels. to change the DC current from the panels in to AC current so that it’s compatible with everyday appliances and exporting to the national grid. Most inverters now have internet connection capability, so you can keep an eye on your system using apps or web browsers, even when you’re away. The technology also raises awareness of your energy usage, encouraging you to be more sustainable, and save more money. Inverters are often fitted in lofts. This makes life easy for installers, but can dramatically affect system performance. At Naked Solar, we strongly recommend they are sited in a cooler place. The extreme heat in a loft, especially on a day that you’re asking the inverter to work its hardest, further raising its operating temperature, will shorten the life of your inverter and reduce the amount of energy it can generate. Inverters also have a display on the front which will let you know if the system is working OK. If it’s hidden away in the loft you might not realise there’s a problem until you go and get the Christmas decorations out. A string is a chain of panels connected together in series. This is the most basic inverter system. All the panels in a string must be at the same pitch and orientation, otherwise there will be inefficiencies in the system. Many string inverters have 2 or even 3 MPPTs (Maximum Power Point Tracking), which means that you can have a different string of panels on each MPPT. This could work well for an east/west set up. One of the disadvantages of string inverters is that if there is a fault or shading on one panel in the string, it will affect the performance of all the panels on the same string. In a microinverter system each panel has an inverter all to itself. Each panel is therefore isolated so any faults or shading will be isolated. As microinverters are often hooked up to the internet, problems with specific panels are quickly and easily identified, saving a huge amount of investigation time. A hybrid of the microinverters and string inverters, separates the two jobs of an inverter. There are optimisers behind each panel which carry out the role of MPPT therefore isolating any shading or fault issues. These optimisers are connected to a central inverter which can work more efficiently as it is always presented with the same voltage from the panels (string inverters have to deal with variable voltages). These systems are also internet connected which allows pro-active maintenance. So if there’s a fault, your installer will get an email alert and can respond quickly and accurately. Pro-active maintenance: SolarEdge has the capability to identify faults and will then send an automated email to Naked Solar so we can quickly arrange rectification, less down time, more energy generation. Lower Maintenance costs: Many faults can be pinpointed by the SolarEdge system meaning investigation time is greatly reduced. Instead of a full scaffold and 2 man team for a day, thanks to SolarEdge’s capability to pinpoint a fault it’s usually 1 man with an access tower for 1 hour. Future Proof: If you have a panel failure it can be difficult to source a suitable replacement as panel technology moves on. Not with SolarEdge, you can mix and match panels giving you freedom to choose. 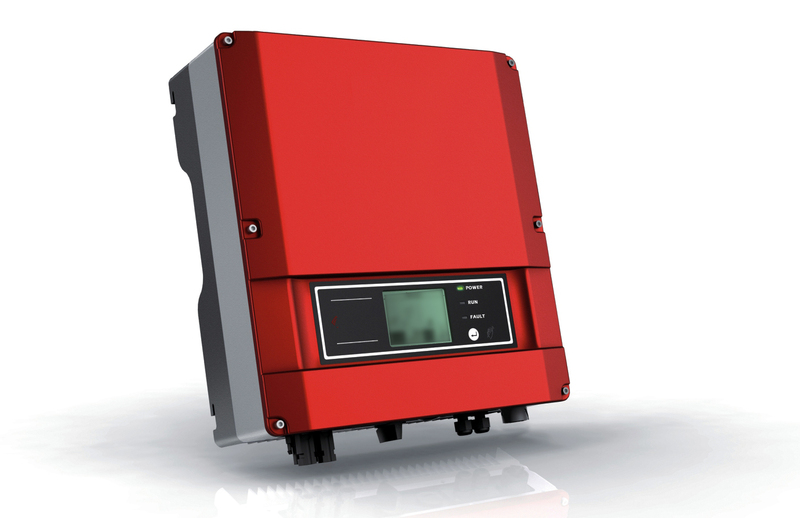 Great warranty: The inverter has a 12 year warranty, 2 years longer than any other in the industry. The optimisers have a 25 year warranty and SolarEdge cover the costs of replacement too, so you can have piece of mind knowing that everything is covered. 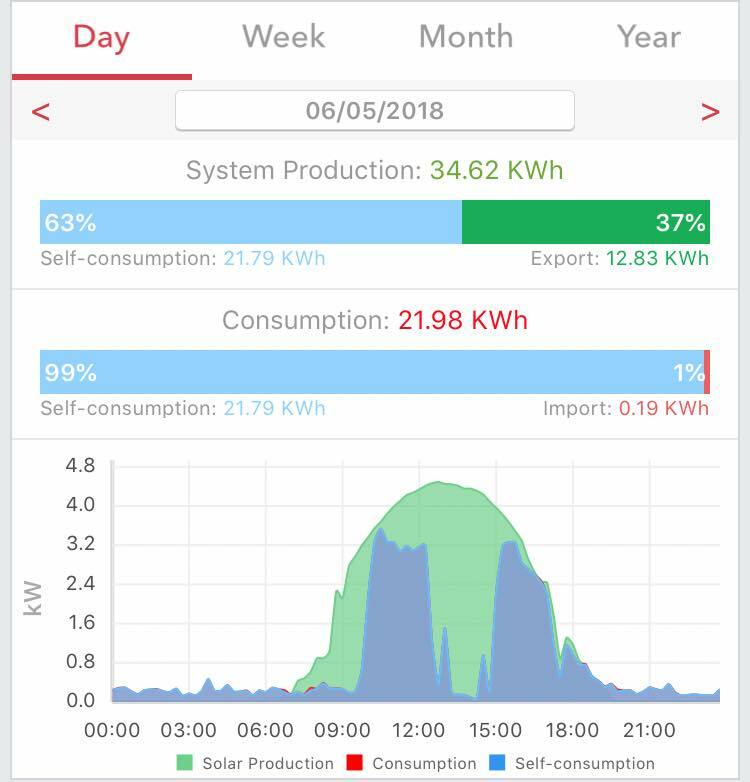 Safety: SolarEdge has arc fault detection, another feature unique to SolarEdge. Firefighters can also spray water on a SolarEdge optimised system because when the system is shut down the DC voltage is safe due to the optimisers isolating each panel from the next.